Kanawha County today is an exciting technology center that is earning recognition in information technology, medical research, chemical synthesis research, and telecommunications. While Kanawha County is a great place for business, it’s also a super place to live and to have fun! There are festivals for every occasion, a bright nightlife, theater, symphony, ballet, museums, collegiate sports, a complete menu of international restaurants – plus gorgeous mountains, and a neighboring international city all within a few hours via interstate highways. The purpose of this site is to provide compelling bottom line reasons that will convince you to select Kanawha County for your business, home or vacation spot. Here you will learn about our productive workforce. You’ll see how our universities, community colleges, and public school systems are working to meet the challenging needs of the 21st century. Equally important are our pro-business and fiscally responsible state and local governments with reasonable taxes, responsive services and well-maintained infrastructure. If you are looking to come Kanawha County, West Virginia, you will be flying in to Charleston’s Yeager Airport. Or drive on one of the three major interestates I-64, I-77, or I-79 into many exciting places throughout Kanawha County. The Clay Center for the Arts and Sciences of West Virginia provides a place for people all ages throughout the state to inspire creativity, learning and wonder through experiences in art and science. Charleston Town Center Mall is the premier when it comes to shopping and fine dinning in Charleston, WV. The place to go for concerts whether it be country music, rock and roll, or any other style of music; you will be able to find todays hottest music acts preforming Charleston Civic Center. For rest and relaxation chose from a variety of parks such as Kanawha State Forrest, Ridenour Lake, or Coonskin Park. 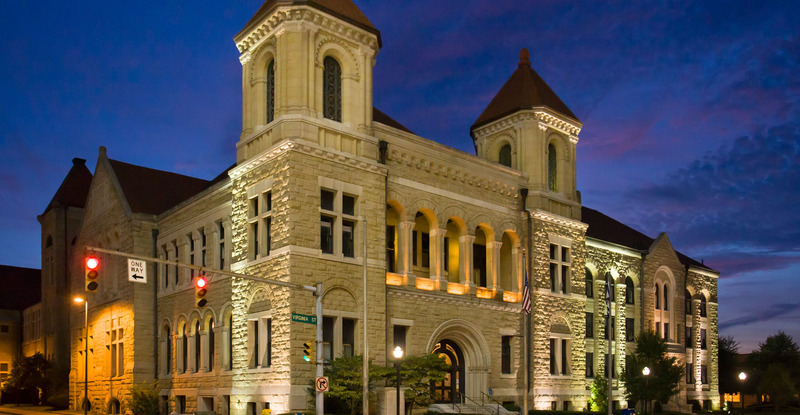 Kanawha County is rich in history and has played many piviotal roles in United States history. There are many historical sites to go and visit throughout the county. Start your tour at the state capitol where you can visit the West Virginia Museum of History. From there you can walk out the river and begin walking on the Midland Trail which will take you through many historical areas of Kanawha County. In the east end of the county in Cabin Creek and Paint Creek, you can visit many areas where parts of the infamous Mine Wars took place. Check out the industrial history of Belle, or go south on MacCorkle Avenue and you can visit the Mound. Through out the year there are several events for all ages that take place throughout Kanawha County. Enjoy a festive weekend of great picking with traditional Appalachian music on the grounds of the Capitol Complex at the Vandalia Gathering in Charleston. Have fun in an old-town fair themed in Saint Albans, with the Riverfest. Here you can see performances by today’s top country artist, oldies nights, and gospel music, classic car show and fun games. The whole city of Charleston becomes a work of art with 10 days of performances, concerts, and visual arts with the FestivAll. At Ribfest you will find world class Barbeque Ribs, live entertainment, arts, crafts, and carnivals. All summer long enjoy baseball at Appalachian Power Park watching the West Virginia Power.